As residents and visitors gear up to travel this holiday weekend, officials at Lynden Pindling International Airport (LPIA) are offering travel tips at the start of what is predicted to be a busy summer travel season. On Friday June 2nd, Bahamian Labour Day, an estimated 10,000 passengers will arrive and depart from the three terminals at LPIA with the numbers expected to climb between now and Whit-Monday. 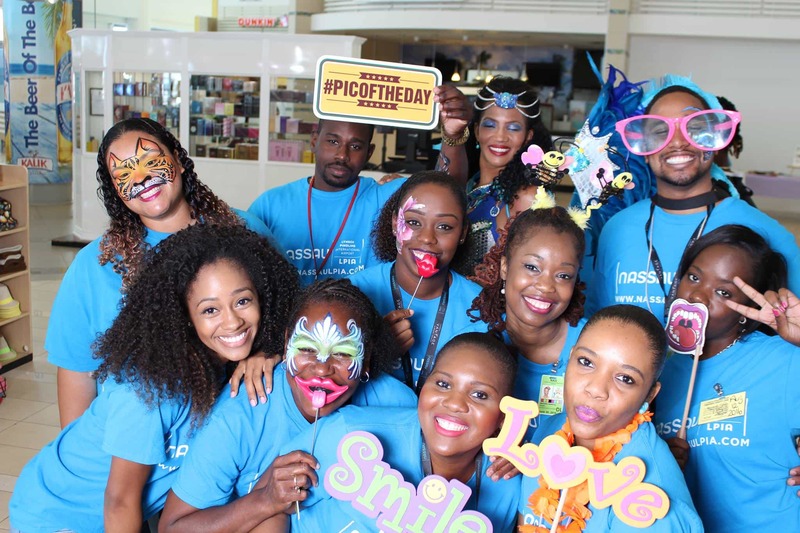 Jan Knowles, Vice President of Marketing & Commercial Development at Nassau Airport Development Company (NAD) said the airport stakeholders are prepared to handle the high traffic. She encourages persons to follow simple tips to make their travel experience smooth. “As always during peak travel periods, we are encouraging our US-bound passengers to arrive at the terminal at least three hours ahead of their scheduled departure times to ensure that they can be processed and enter the departures lounge in sufficient time. While there, we have many amenities including free Wi-Fi, shopping deals and great food options to pass the time,” Knowles said. Domestic travel is also expected to see a significant spike with the double holiday weekend as travellers head to the Family Islands for homecomings, regattas and festivals. Officials are asking persons travelling through the domestic and int’l departures terminal to arrive at least two hours before their scheduled departure time. For passengers checking in bulky items such as coolers, these items must be properly secured with plastic wrap or tape before being checked-in at LPIA or at Family Island airports. This precaution ensures that items being transported through LPIA do not cause damage to the baggage system or result in loss of packed items. An increase in domestic travel equals a busy period for the airport’s parking lots. NAD introduced amended parking rates to lessen traffic congestion and illegal parking around the airport’s terminals. For quick drop-offs and pick-ups, persons can pay $2.00 and park for 30-minutes. “We added the $2.00 short-term parking option especially for persons dropping off or picking up relatives. This is ideal for those who want the convenience of parking and walking into the terminal to wait in comfort instead of circling the airport for their party and getting caught in the resulting traffic congestion,” Knowles explained. This Thursday, LPIA kicks off its Get Off The Rock promotion in terminal, with live entertainment, a special mixology session, free face painting and caricaturist drawings in the domestic departures terminal. For those seeking to escape the crowds, the ultra modern Lignum Lounge offers international and domestic-bound travellers complimentary food and beverage with membership or a day-pass and a chance relax and unwind in comfort before take off.